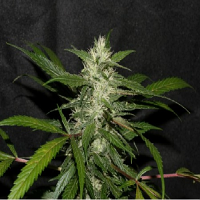 This strain is a cross between an elite Super Skunk clones with a variety with pure Kush genetics. 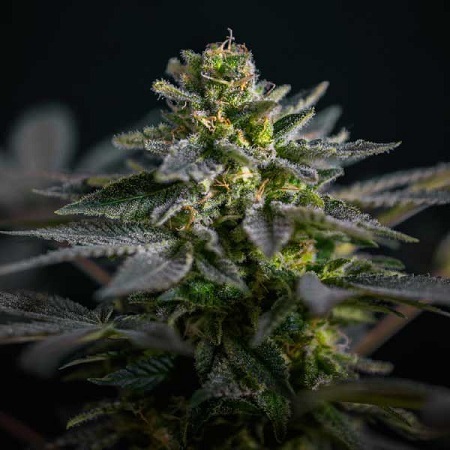 Super Skunk Kush Feminized Cannabis Seeds by Garden of Green Seeds: This strain is a cross between an elite Super Skunk clones with a variety with pure Kush genetics. The result is a vigorous, fairly compact plant that develops well but with an ordered structure. 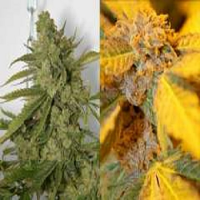 Produces exuberant branches full of large buds and gives excellent results both indoor and outdoor where plants can get quite big in the right conditions. The resin has a profoundly sweet aroma with spicy Afghan hash back notes. 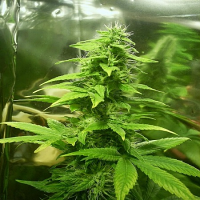 Its effects are immediate with an initial euphoric high leading to a deep state of mental and physical relaxation. 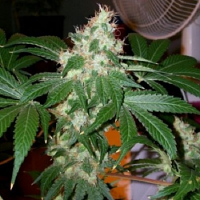 Suitable for a broad range of medicinal uses owing to high cannabinoid levels.